Two Step Total Transportation Worldwide specializes in Denver Executive Coach Rental Service and Executive Group Transportation Service. Our company is the premier charter executive coach, and private minibus rental company serving Denver, Colorado and worldwide. We specialize in corporate coach bus ground travel, convention transportation, business meeting group transportation, sporting event charters, business dinners transportation (Dine A Round Dinner Group Transportation), corporate tours of Denver, business day trip excursions, and corporate coach group transportation services. 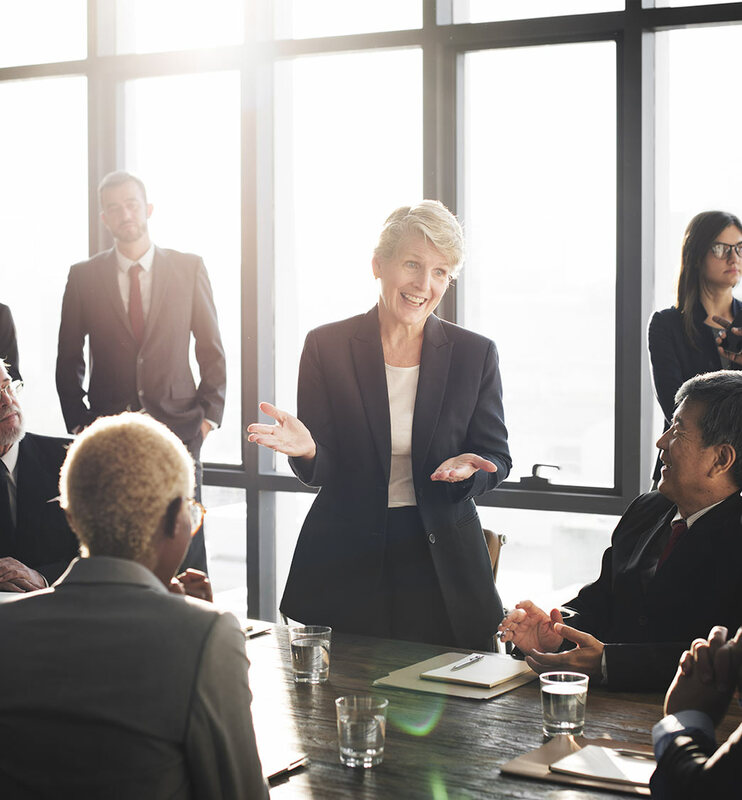 Two Step Total Transportation Worldwide offers free quotes, and our team will work closely with you to exceed all your Denver Executive Coach Rental Service needs. Two Step Total Transportation Worldwide provides a total group transportation solution, and our luxury fleet is made up of new model coaches, shuttles, and executive Sprinters. We feature Executive Sprinter Coach (13 Passengers), Executive Minibus Coaches (25, 32 and 36 Passengers), Ultra Luxury Executive Coach (40 Passengers) and our all new Executive Motor Coach Bus (54 Passengers). Our luxury executive coach fleet delivers the latest in chauffeured ground travel entertainment, technology, safety, and comfort. Feel free to contact us at any time to request a quote, reserve a vehicle on a specific date or see how we can accommodate your organization or group's transportation needs. Two Step Total Transportation Worldwide provides a wide range of Denver coach rental transportation services including point to point, fixed routes or multiple stop transportation services. We offer complete logistical support and can operate multiple vehicles to move any size group to and from the event destinations. From Denver Conventions, Business Meeting, or Private Group Events, Two Step Total Transportation Worldwide is ready to exceed your travel expectations and provide you with our signature "Customer Service Excellence." Our Denver Executive Coach & Bus Service Rentals are available for conferences, corporate business meetings & trips, road shows, Denver airport transfers, convention and complete group transportation for any special event. Two Step Total Transportation Worldwide is always ready to provide you with the highest quality Denver Executive Coach Rental Services and Executive. Experience our professional customer service 24 hours a day, seven days a week. Our state-of-the-art reservation call center is always ready to answer any questions, provide you with a service quote or to book a reservation. 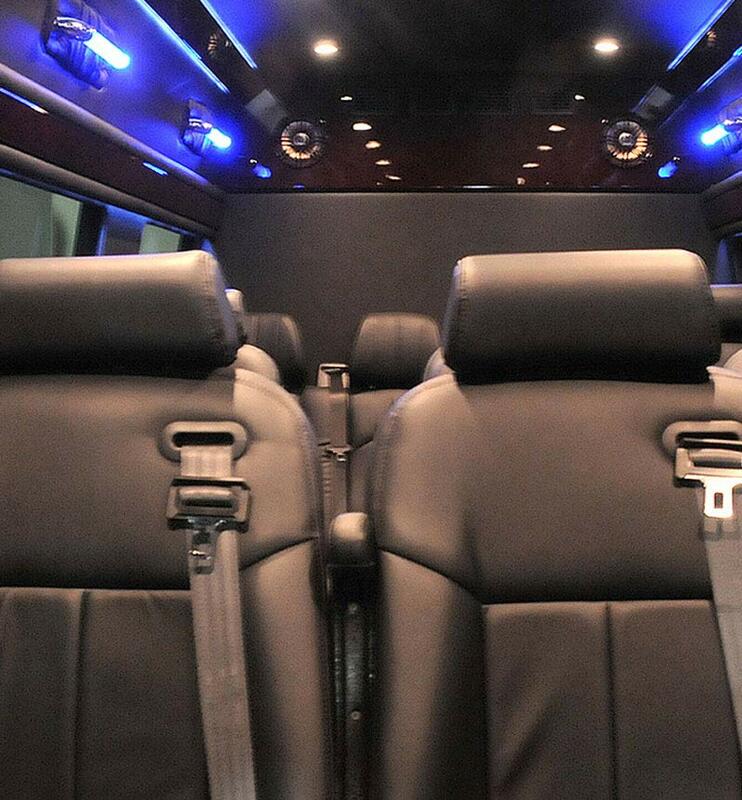 Denver corporate shuttle services are available for conference facilities, corporate business meetings & trips, road shows, Denver Airport group transfers, Denver convention and complete group transportation for any special occasion. Two Step Total Transportation Worldwide is always ready to provide you with the highest quality Denver corporate shuttle coach transportation services. Two Step Total Transportation Worldwide offers convenient customer service 24 hours a day, seven days a week. Our state-of-the-art reservation call center is always ready to answer any questions you may have or to make a reservation. 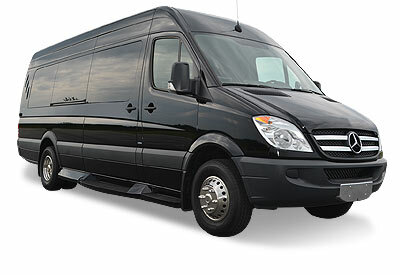 Enjoy the latest vehicle models for Denver executive shuttle service. 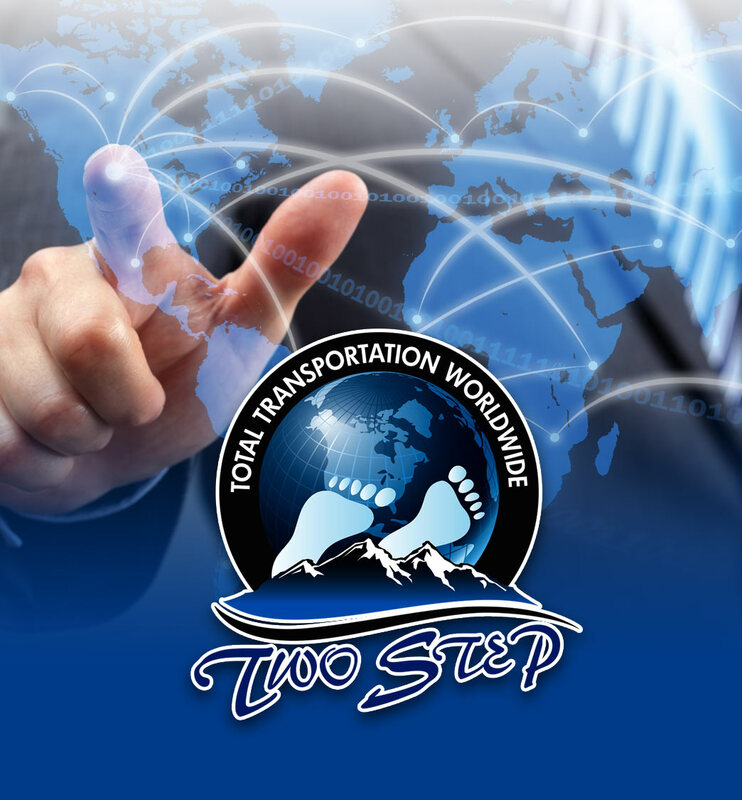 Two Step Total Transportation Worldwide specializes in corporate Denver executive coach shuttle transportation services. Our executive executive coach shuttle services are perfect for business trips, corporate meetings, convention transportation, large group Denver airport transfers, hotel & resort transportation and any special event where you need a group transported in a safe and efficient manner. Our team has built upon our executive transportation reputation for delivering on-time, dependable business-class group transportation at affordable rates. With the latest in corporate shuttle technologies and advanced safety features, Two Step Total Transportation Worldwide offers today's businesses the best ground travel resources. We will exceed your corporate shuttle transportation expectations and provide courteous service to everyone in your group. Two Step Total Transportation Worldwide can transport your entire group to multiple locations, point to point or even run a continuous route over a specific period of time. We understand how to move people from one location to another in complete comfort while staying on-time and on-plan. Our Denver executive Sprinter coach transportation is perfect for corporate groups, large families and travelers flying into the Denver area. Two Step Total Transportation Worldwide provides complete destination ground transportation, meetings and special event transportation and executive Sprinter van services throughout Denver and its surrounding areas.